There are many different kinds of eye accidents that can take place, with varying degrees of severity. Some may necessitate emergency action and immediate care by an eye doctor, while others can be taken care of at home. Follow these guidelines for routine eye injuries, to plan out your next step following an eye emergency. Don't forget that common sense safety precautions such as using protective goggles or glasses may be the most effective way to ensure healthy eyes. An example of an injury that should not be taken lightly is a corneal abrasion (scratched eye). 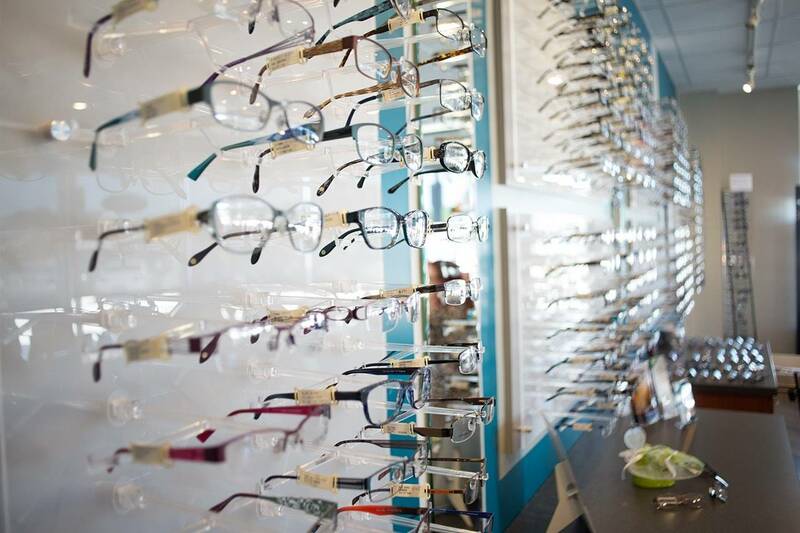 It can cause serious damage in a short amount of time and possibly result in vision loss. Abrasions are generally caused by a poke in the eye, or scratching the eye when there is sand in it. Because a scratch can make your eye susceptible to fungal infection it's crucial that you see your optometrist or an urgent care office. The best advice for a corneal abrasion is to keep it loosely closed and to see your optometrist immediately to inspect it. Touching the eye will only make it worse and fully covering the eye can give bacteria a place to grow. Chemical exposure is another critical type of eye injury. It is often frightening when your are sprayed in the eye by a potentially dangerous substance. The first thing to figure out is what chemical entered your eye. A chemical's basic composition is the most significant factor. Although acids can cause substantial redness and burning, they can be washed out fairly quickly. However, alkali chemicals that are bases can be much more severe even though they don't seem so because they don't result in as much initial burning or redness as acids. Though no one ever wants to think about a serious eye injury, it's always good to be prepared with what to do in such situations. By following this guide you can feel confident that you'll know how to face most routine eye injuries. Of course, extra safety measures can help prevent these injuries from the get go so consult with your eye doctor about preventative eye care options!